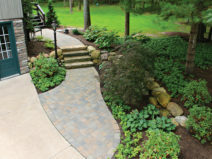 provides full-service landscape design/build, maintenance and tree service throughout the greater Erie, PA region. The owners of WeissEarley and their design staff pride themselves on imagination and creativity. 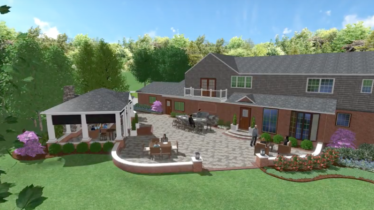 We firmly believe that landscape design is a visual language and we are committed to giving each client that one of a kind landscaping project that speaks for itself. 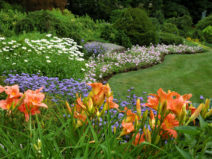 A beautiful landscaping project drives value and the feeling of accomplishment. 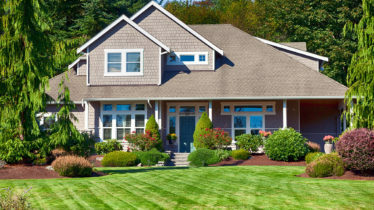 As the region’s leading landscape maintenance firm we understand how a well-maintained landscape adds value to your property and encourages the use of it. 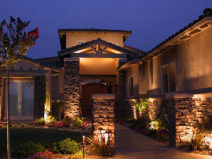 Let WeissEarley landscape lighting provide you with the best custom outdoor lighting services today! Professionally designed and installed, your custom landscape lighting will add beauty, safety, and security to your property. 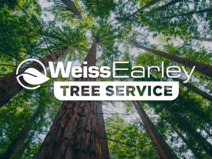 WeissEarley Tree Service is licensed, insured and will entrust that your trees are properly cared for and your property is protected. We are equipped to handle the full range of tree care from large removals to trimming your ornamentals. 3D modeling allows our designers to bring life to their CAD designs. Click below to view more examples. 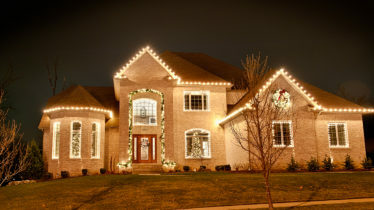 Convenience and time savings are just some of the reasons to consider a professional holiday lighting service to meet your needs this holiday season.